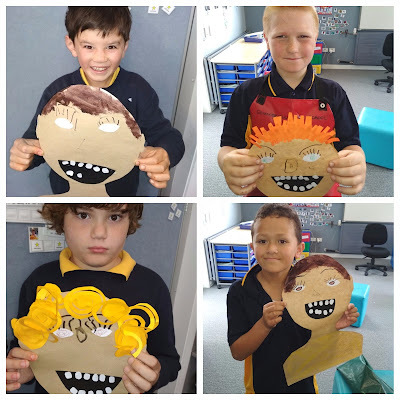 Tamaki Primary 2 @ Sommerville Special School: T R I C K OR T R E A T ? ? T R I C K OR T R E A T ? ? BOO! Tamaki Primary went to Sommerville School today for Halloween celebrations. 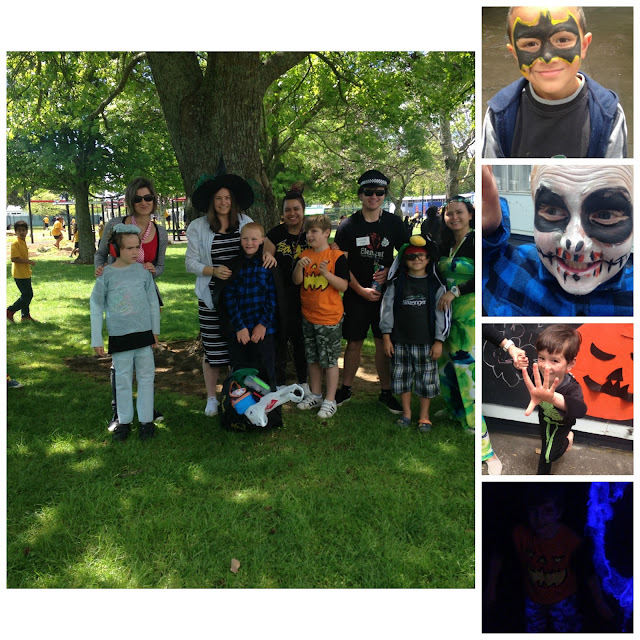 We had face painting, art activities, pin the face on the jack o lantern, spooky sensory play, the haunted sensory room and trick or treating around the base classes. We had so much fun. Look at our scary costumes!